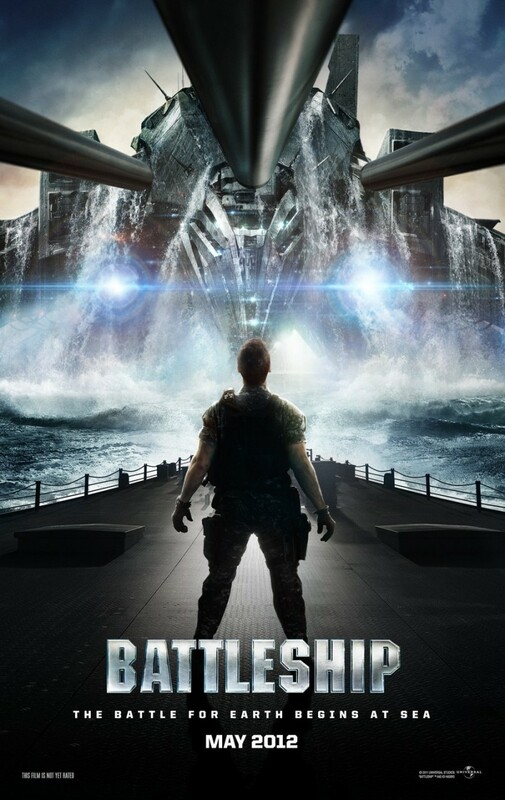 Battleship DVD and Blu-ray release date was set for August 28, 2012. Alex and Stone Hopper are brothers on sister ships in the Navy. Alex is a bit of a rebel and gets into trouble after fighting with a Japanese captain. A NASA signal attracts some alien ships and they land near Hawaii. The aliens trap both of the Hopper brothers' ships, as well as the Japanese one. Stone ends up dying, and Alex must take control of his ship after his bosses die. He works with the Japanese and they figure out ways to destroy the alien ships. They discover the aliens plan to use a NASA signal to contact their home planet to invade Earth. Hopper uses an old battleship, the Missouri, to finally defeat the aliens and prevent the invasion.